If you’ve had your car for a while, and it hasn’t received alignment services, chances are it will need a re-alignment. The natural wear-and-tear from daily driving over an extended period of time will gradually knock your vehicle’s wheels out of alignment. The harder you drive the more “off” your alignment will be. If you start to notice an involuntary “pulling” to the right or left when driving, then your alignment should be corrected. The straightest path to an exact wheel alignment is through us at Titan Auto & Tire. 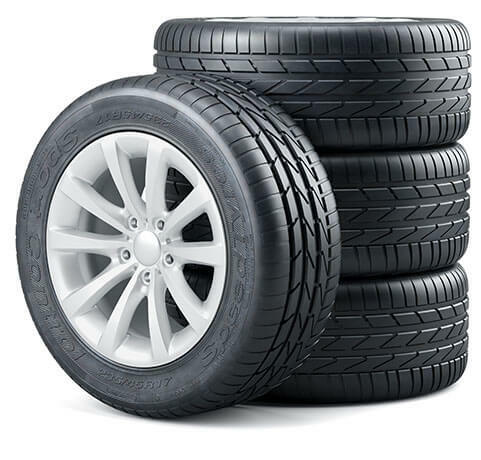 Depending on how long you’ve been self-adjusting when driving, you could also have uneven tire wear. A precise wheel alignment will make your road travel much safer for everyone, and let you get the most use out of your tires. Save yourself some money by using those tires for as long as you need them. Wheels that are misaligned will have you shelling out more money to replace your tires, and decrease your fuel economy. We know you’re not into wasting money, and we don’t want you to lose out on your investment in quality tires. We can handle the complete restoration of your vehicle’s wheel alignment and tire preservation. 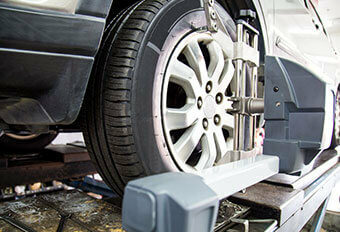 Often, you will know immediately that your vehicle needs to be brought in for wheel alignment service. For instance, when your tires have a significant impact with something, like a curb or a pothole. It can happen to any of us. Sometimes that pothole comes out of nowhere and you just can’t avoid it. Or the curb creeps over into the street, getting in your lane. Hey, nobody’s perfect! But our precision wheel alignment services might as well be. Titan Auto & Tire uses state-of-the-art alignment equipment that will check or correct any alignment issues with your vehicle. And our expert techs get it right the first time, making straight driving one less concern for your vehicle. Our number one priority is keeping you safe, and number two is saving you money. The Titan Team handles both of these priorities with professionalism and expertise. Call us today to schedule your wheel alignment services, and we’ll get you back on the road, driving straight, as quickly as possible. 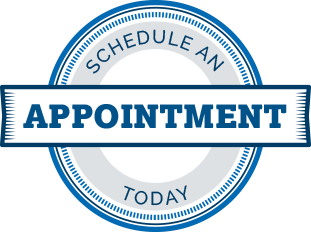 We’ve also made our online scheduling system convenient for you. Just pick a day and time that works best for you, and our team will be here waiting to serve you!